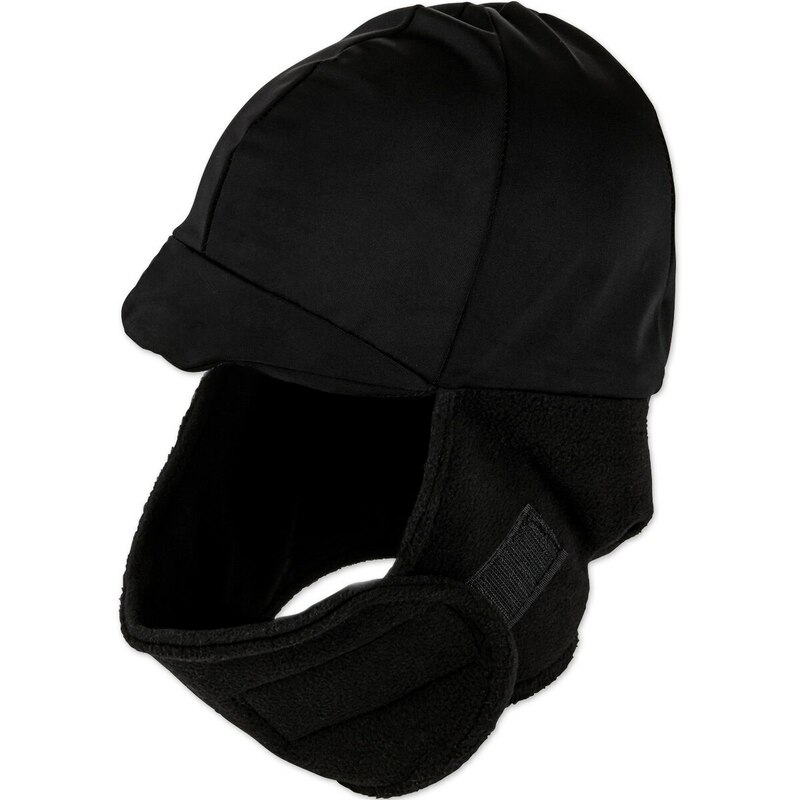 This Winter Helmet Cover is the perfect solution to keeping your ears warm during those chilly rides. Winter Helmet Cover is rated 1.0 out of 5 by 1. Rated 1 out of 5 by mkcampbell from Way way too small Unless you’re a child or have a very small head, this helmet cover won’t fit. I just tried to use mine today because it was cold and a little windy out and it won’t fit over my helmet. After some stretching and tugging along with busting some of the stitches, it barely fit. But, then it wouldn’t velcro around my face! The tabs weren’t long enough! So, it’s a waste. I can’t even return it because of the busted stitches.